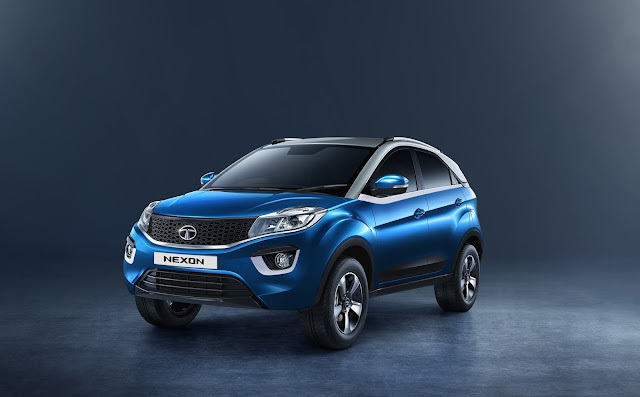 Mumbai, 07 August 2018: Tata Nexon has been certified with a 4-star rating by Global NCAP, which is considered to be the benchmark for evaluating safety of newly introduced vehicle models. The Tata Nexon achieved the highest adult safety score (13.56/17.00) amongst all the models tested across the Indian market. Additionally, the car has also received high rating for 'Child Protection' as per the safety test. 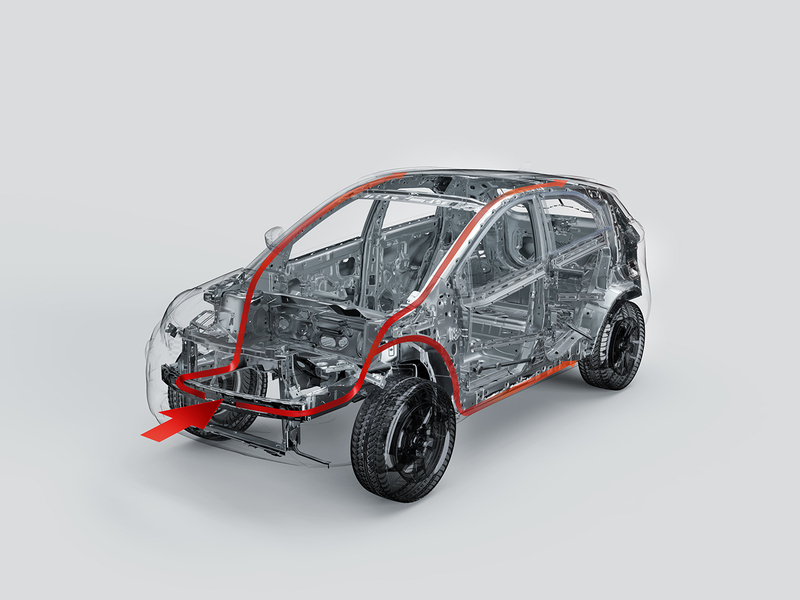 What makes Tata Nexon safe is its energy-absorbing body structure with high-strength steel construction and critical reinforcements, which absorbs impacts and provides a stable load-path for protecting the passenger compartment from deformation. For driver & passenger safety, the Nexon comes with dual-frontal airbags and seat belts with pre-tensioner, load-limiter & crash-locking tongue which prevents the uncontrolled forward movement of the occupant and avoids injuries. The driver footwell area is also reinforced with pedal blockers to prevent the feet injuries in the event of an unfortunate crash. In addition to the structural integrity, Nexon has safety features such as ABS with EBD as standard offering, ISOFIX anchorage for child-seat, child-safety door locks, voice-based alerts and front fog lamps with cornering assistance which ensures all-round on-road safety.